This entry was posted in Uncategorized on 02/09/2018 by Rachel Waller. 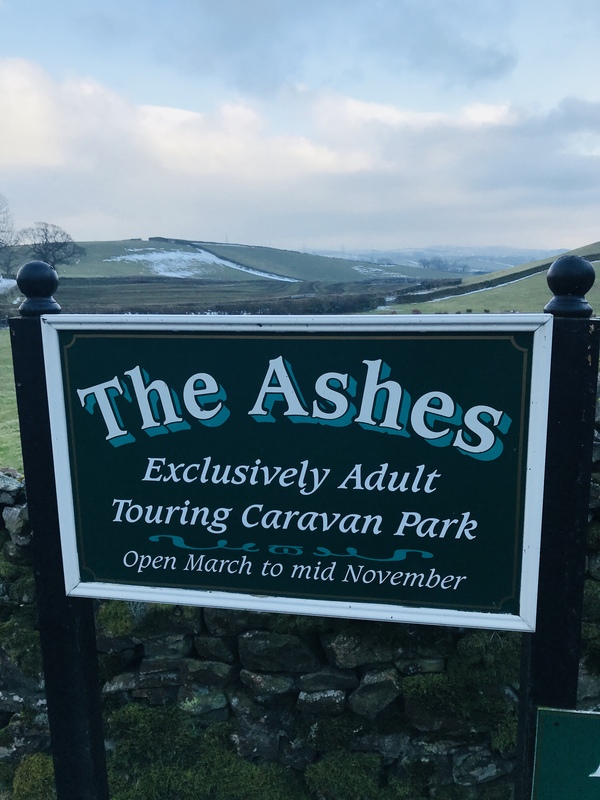 A warm welcome from The Ashes Caravan Park. 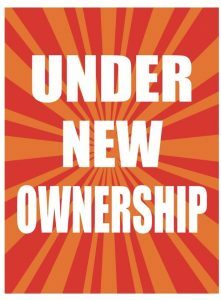 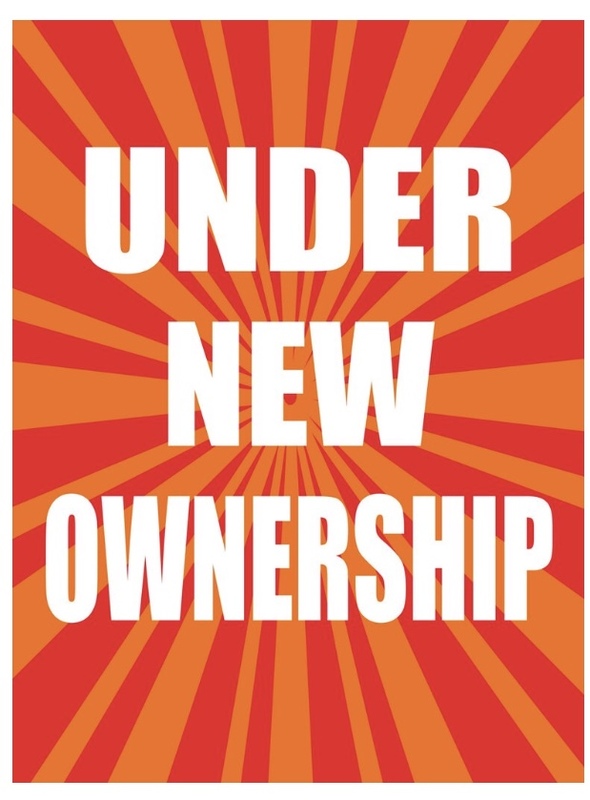 We are now pleased to announce our Exclusively Adult Caravan Park is now under new ownership and open for the 2018 season. 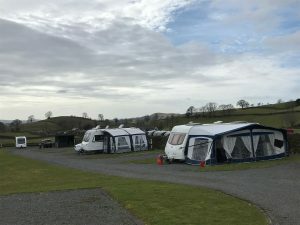 We have seasonal pitches available and would love you to come and visit us in the tranquil village of New Hutton, near Kendal, the gateway to the Lakes. 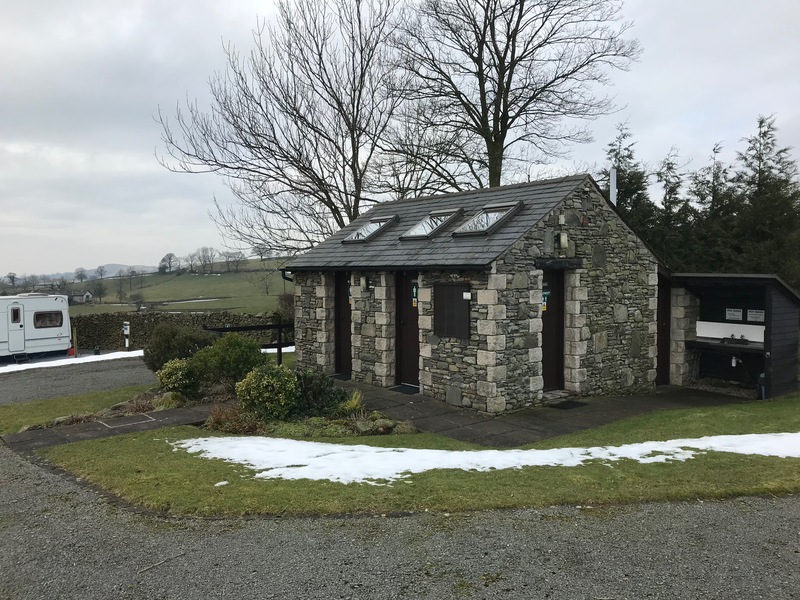 Enjoy the beautiful surroundings and excellent location, making the most of the picturesque landscapes of Lake District right on your doorstep. This entry was posted in Uncategorized on 16/03/2018 by Rachel Waller.